Charteris Choppers can meet all of your operation’s agricultural needs from aerial spraying, top dressing and seeding, to lifting, frost protection, fire lighting and pest control. We will work with you to tailor the best solution for your property and can provide advice on the best products to achieve the desired results. Our helicopter has specialised agricultural Global Positioning Systems (GPS) installed to enable us to accurately apply chemical, fertiliser or seed to a certain area and pre-mapping means the amount needed can be correctly determined before we start. Contact us today to find out how we can assist your operation in its goals for growth. Charteris Choppers works with local councils, community organsations, government departments and businesses on a variety of commercial projects throughout Wairoa district. 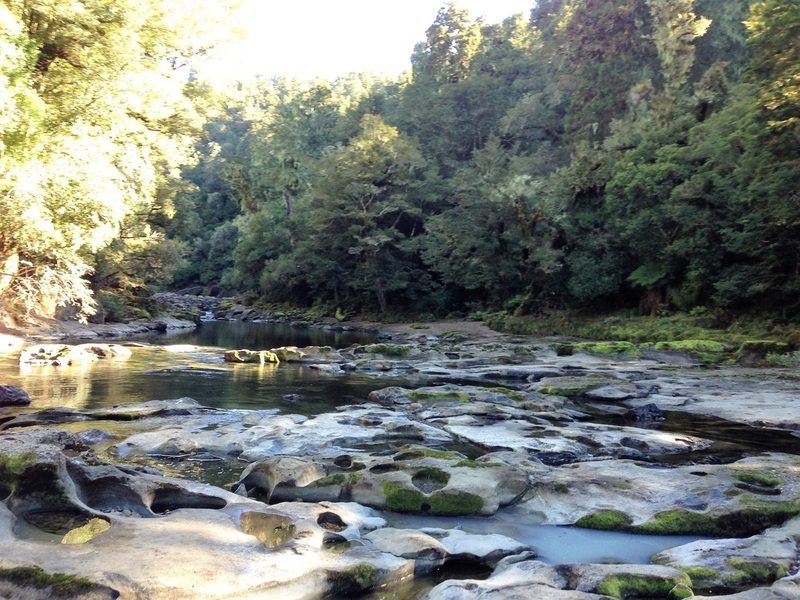 Recently this has included supporting the Department of Conservation with its wildlife preservation projects on Mahia’s Portland Island, as well as pest control for Hawke’s Bay Regional Council. Charteris Choppers also offers a tactical fire-fighting service using a 500L capacity monsoon bucket and is equipped for search and rescue operations. Contact us today to find out how our commercial services could be of assistance to you. 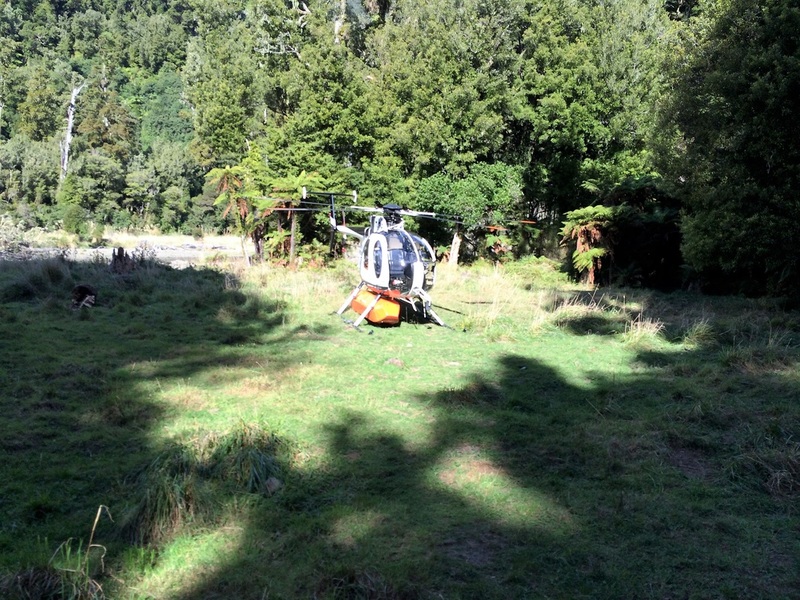 There is no doubt Te Urewera provides some of the best pig and deer hunting grounds that New Zealand’s North Island has to offer and Charteris Choppers can drop you right into the thick of it. We can provide all the help you need to plan your next hunting adventure including recommending the most successful areas to hunt and what gear you will need to take. We can also point you in the right direction to ensure you have the appropriate licences, permits and certificates for your dogs. Charteris Choppers can also fly you to some of the best fishing spots throughout the district so you can try your hand at catching that trophy trout. Contact us today to get your next adventure underway. 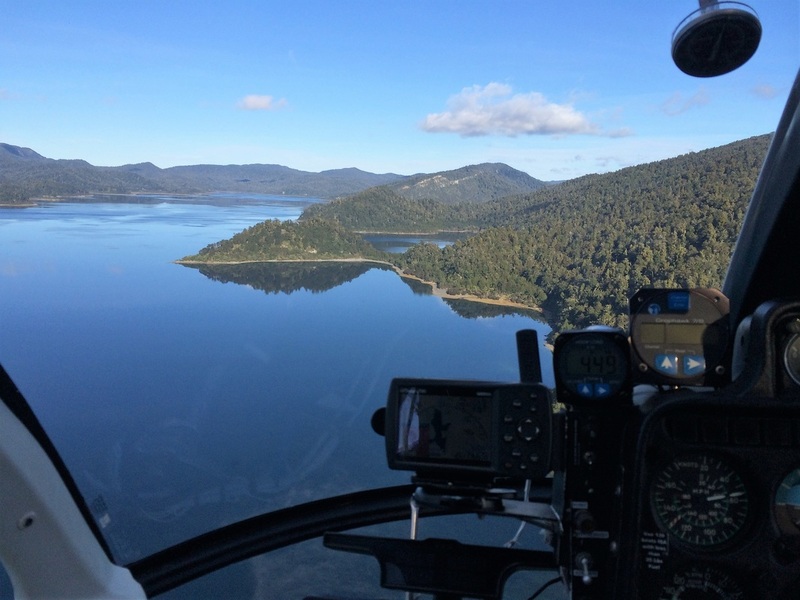 There is no better way to enjoy the beauty of Wairoa district than from the air and Charteris Choppers offers a variety of scenic charter options. Whether its Lake Waikaremoana, Mahia Beach or anywhere in between, the options for a charter flight really are endless. We will work with you to create your desired route and can also suggest some of the district’s hidden treasures that you may not know exist. Scenic charters are perfect for both locals and visitors to the region and can also make a unique gift for birthdays or other special celebrations. Charteris Choppers can provide personalised gift vouchers and can help you to pull off the ultimate surprise. Charteris Choppers also operates commercial charters and can carry groups of up to four. Whether you are hoping to surprise your loved one with the ultimate romantic proposal or achieve the grandest of entries on your special day, Charteris Choppers can ensure special memories are made if you choose to include a helicopter in your plans. We can fly you to the remotest locations, only accessible from the air. How special to propose on a mountain-top or hold an intimate wedding ceremony on a quiet beach. Or maybe you wish to hold off on the helicopter until photo time and achieve picture-perfect opportunities unlike any other? Whatever your plans, Charteris Choppers can make the process of including a helictoper in your special day simple and stress free. Blake’s wife Sarah is also a licenced celebrant and can assist with the planning of your marriage or civil ceremony. Contact us today to see how Charteris Choppers could help you to achieve the wedding of your dreams.